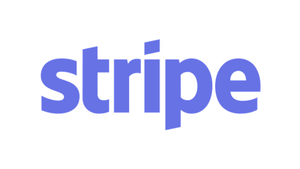 Stripe is the best way to get paid online. Stripe's simple yet powerful APIs enable companies of all sizes to easily set up online payments and scale internationally, with a single integration. Stripe works with e-commerce companies, SaaS businesses and marketplaces. Deal: Free processing for the first €50,000 of transactions and priority support. 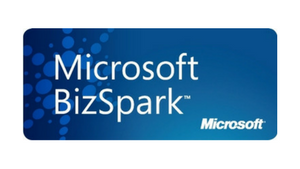 BizSpark gives Startups fast and easy access to Microsoft’s current full-featured development tools, platform technologies as well as production licenses to bring to market innovative and interoperable solutions for the next generation of user experiences. Deal: Up to $60,000 of FREE Azure cloud services for 1 year and free software and tools such as Visual Studio and Office. 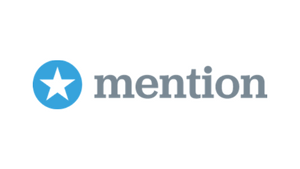 Mention is a professional monitoring tool that lets you track what is being said about your brands, names, industry and competitors on both the web and the social media. 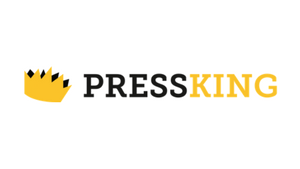 PressKing is the first all-in-one solution for managing media relations. Thanks to PressKing, any company can easily create its own online press room in a few clics and create and distribute a press release to the right journalists. Deal: 3-month free subscription to the Enterprise plan. 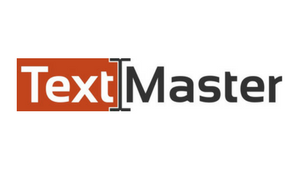 TextMaster offers professional translation, web content writing and proofreading services around the world. More than 5,000 customers, from SMEs to multinational corporations, trust TextMaster to handle all types of web content and translation projects. Amazon Web Services provides startups with low cost, easy to use infrastructure needed to scale and grow any size business. 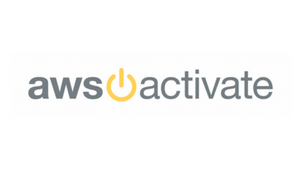 AWS Activate is a program designed to provide startups with the resources needed to get started on AWS. Deal: Up to €100.000 in AWS credits, 1 year of premium AWS Business Support (up to $15,000), free access to the AWS Essentials 1 day web-based training (normally ~$600/course), plus 8 tokens for self-paced labs (normally ~$30/lab), free access to 1:1 virtual office hours with AWS solutions architects. 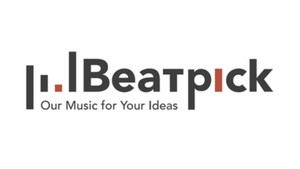 BeatPick is a global music licensing company working for adverts, films, internet videos and games. It is easy, quick and reliable. Deal: Users from LUISS ENLABS can get a music license at the discounted price of €10. The music can be used for promotional videos, events and business presentations. Build a cross-platform and scalable backend for your app in seconds. BaasBox is the new Magento for app development! Everything you need to create beautiful apps. Focus on creating a great user experience and forget complex infrastructure. BaasBox is a software that manages a scalable, reliable and secure backend for mobile applications. 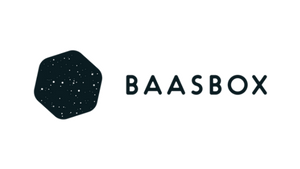 Deal: 6-month free subscription to the BaasBox Cloud Service to instantly start with a scalable backend. The team has their office at LUISS ENLABS and they're ready to support the startups firsthand. 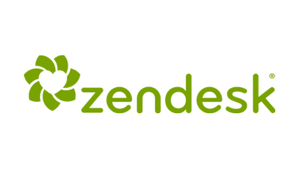 Zendesk is a beautifully simple customer service platform. It enables companies to provide great customer support, scale with self-service options, and differentiate with proactive engagement. The result is customer relationships that are more meaningful, personal, and productive — all at a lower cost. 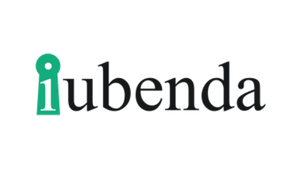 Deal: 1 year free service through Zendesk Startup Pack. Unbounce is the fastest and most powerful DIY landing page platform, designed with one thing in mind: Conversion. A simpler and more streamlined workflow so your marketing team can focus on creating, publishing and measuring your campaigns without the usual bottleneck associated with working with IT or developers. 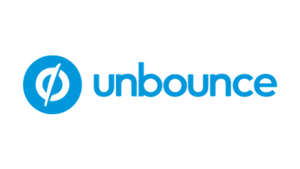 Deal: 60% off any Unbounce plan for 4 months following the free 30-day trial period. 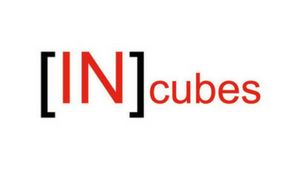 INcubes is Toronto based startup accelerator. It is located in a vibrant startup community which is regularly listed as the 7th tech startup hub of the world, and one of the best places on Earth to found a tech startup. According to the Startup Genome, it boasts over 700 active startups. Deal: 1 month of hospitality and access to INcubes network. 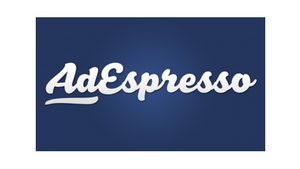 AdEspresso is a SaaS tool that allows to quickly create, analyze and optimize your Facebook Ads in an incredibly simple way. On average their users (startups, merchants and small agencies) save up to 70% of the manual work needed to setup a Facebook Campaign and improve their performance up to 40%. Deal: 30% off the regular price for 6 months. 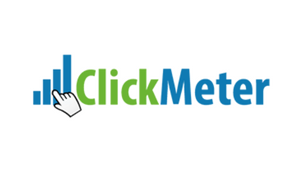 ClickMeter helps startups to optimize clickthrough and conversion rates through the management, tracking and monitoring of marketing links. Through an online dashboard or API integration users have access to a portfolio of tools including: click and conversion tracking, short links using user’s domain, split A/B testing, dynamic traffic redirect, landing page monitoring and more. Deal: FREE Large subscription plan for 5 Months (Worth $495). 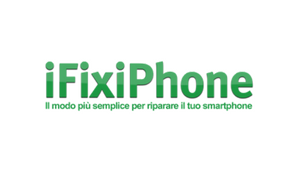 iFix-iPhone.com fixes smartphone and tablet (Apple/Samsung); mixing properly the smartest UX and the most cost-effective way. Deal: Special discounts for LUISS ENLABS startups. 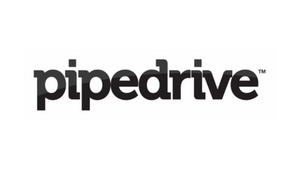 Pipedrive is a sales management tool for small teams with big ambitions. It visualises one’s sales pipeline and helps to make sure important activities and conversations won’t get dropped. 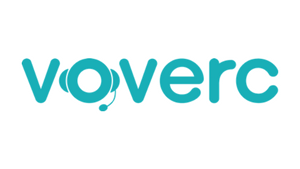 Deal: 5 months free use of Pipedrive for the startups of the current acceleration program. Deal: 25% off the regular price for one year. IBM Bluemix™ is an open standards platform that lets developers build, run and manage all kinds of apps. Bluemix brings a full suite of cloud services to one place. So whether you’re creating apps for the web, for mobile or for analytics, Bluemix can help build them smarter and get them to market faster. 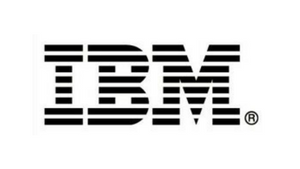 Deal: The program provides $ 1K / month credit for use of SofLayer/Bluemix (for 12 months). In some cases, the credit can get to $ 10k / month (these are the offers available now and subject to authorizations). 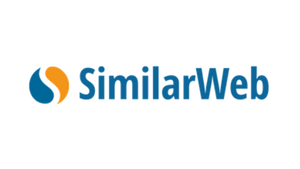 SimilarWeb provides advanced competitive analysis solutions for websites and applications. You can choose between different packages and plans which includes website analysis, app analysis or a combination of the two. Deal: Annual subscription 30% OFF | Semi-annual subscription 20% OFF | Quarterly subscription 10% OFF. Click here to see the features and pricing before discount for all available plans. Fatture in Cloud is an easy-to-use SaaS invoicing platform dedicated to startups and small enterprises. It allows to quickly generate invoices, register costs, manage clients/suppliers and do many other boring stuffs, faster. Deal: 4 free months with all the features unlocked. SendGrid has developed a cloud based service that solves the challenge of email delivery by delivering emails on behalf of companies. 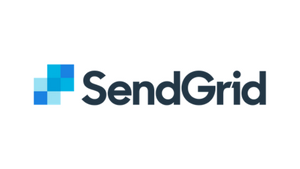 SendGrid eliminates the complexity of sending email, saving time and money, while providing reliable delivery to the inbox. 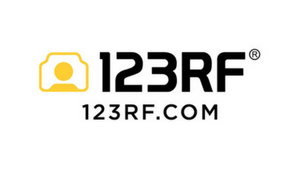 123RF is a royalty-free digital media library that offers a wide variety of budget-friendly commercial and editorial images, video footage, audio clips and illustrations. From its humble beginnings in 2005, 123RF now ranks as the leading global provider of content. Deal: $50 worth of credits to spend on stock images and other content within our 50m+ library. StockUnlimited is a subscription-based website that provides subscribers with unlimited downloads of stock graphics, stock images, icons, buttons, backgrounds, textures and much more. StockUnlimited adds thousands of new and fresh files every week to ensure it always meet the need for the most up-to-date content. Deal: $60 value in 3 month access to over 600,000 premium vectors & images which are exclusive to us. 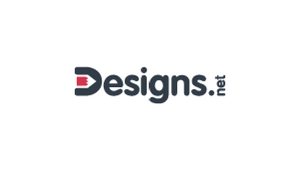 Deal: FREE logo design service (worth $200) + $50 worth of D-Credits which can be spent on templates, logos, corporate identity packs, social media banners, infographics, fonts and other design-related services. HubSpot is an all-in-one marketing and sales software platform to help businesses grow and scale by driving traffic, convert leads, nurturing their database, and closing customers. Additionally, HubSpot has a complete free CRM so companies can better manage their leads, accounts, deals, and tasks. 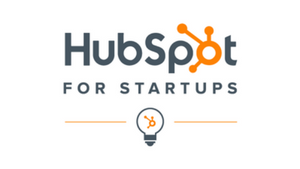 Deal: If eligible for HubSpot for Startups, your company will receive a 90% scholarship on all paid HubSpot software for 12 months and a 50% scholarship for the next 12 months. 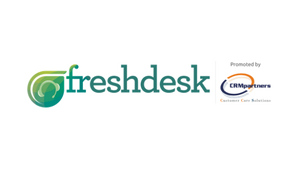 Freshdesk is a cloud multichannel helpdesk platform which is related to your business and to your startup values. It will help you to manage, monitor and improve customer relationships transforming them in an august rush to you. Thanks to Freshdesk your customers will be happy to speak with you. More over our team will give you a 2 hours session to make you feel really comfortable with our solution and show you what Freshdesk can do. Deal: 3 estate service licenses for 1 year and 2 hours of remote advising all of them for free. Wordlift is a WordPress Plugin that does what a SEO expert would do: grow the organic traffic of your website. As an A.I. friend, the plugin helps startups with content marketing operations by adding semantic markup, content recommendations, automatic interlinking and data visualizations. WordLift Business Subscription Plan bundles with the plugin the subscription to WooRank a leading SEO tool to measure the performance of your website with actionable insights to help you stand out on Search. 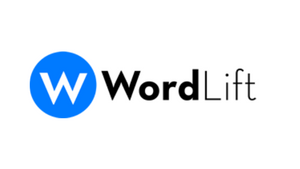 Deal: WordLift offers 5 free months of the Business Subscription Plan including WooRank (worth €495) and 1 training session (worth €800). Soldo Business is a multi-user spending account, complete with Mastercard® cards, intuitive admin and effortless reporting. Soldo's mission is to simplify the entire business expense cycle, from beginning to end. 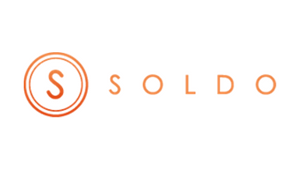 Deal: Soldo Business, €1 for 5 months. €5 per physical card. Free virtual cards. 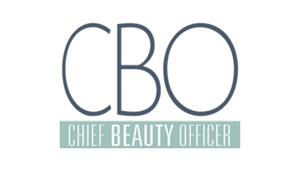 Deal: Chief Beauty Officer takes care of our accelerating startups by providing them with quick in-office relaxing massages every Friday afternoon. The massages are specially designed for stimulating creativity, boost mind-connections and are as quick as a coffee-break. Just 15 minutes of heaven! GCI, HPE ITALIAN CLOUD 28+ PROVIDER makes available for the first 6 months a virtual data center (VDC) for free dedicated to the single start-up the processing resources and software licenses will be defined on the basis of real needs, also accessing services free consultation in defining the best architecture based on real needs. 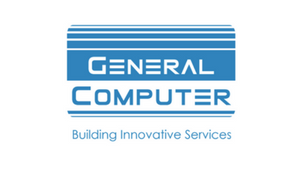 GCI also offers dedicated solutions for HPC to support Big Data and Iot applications, the infrastructure is totally hosted in Italian Datacenter.